The best. 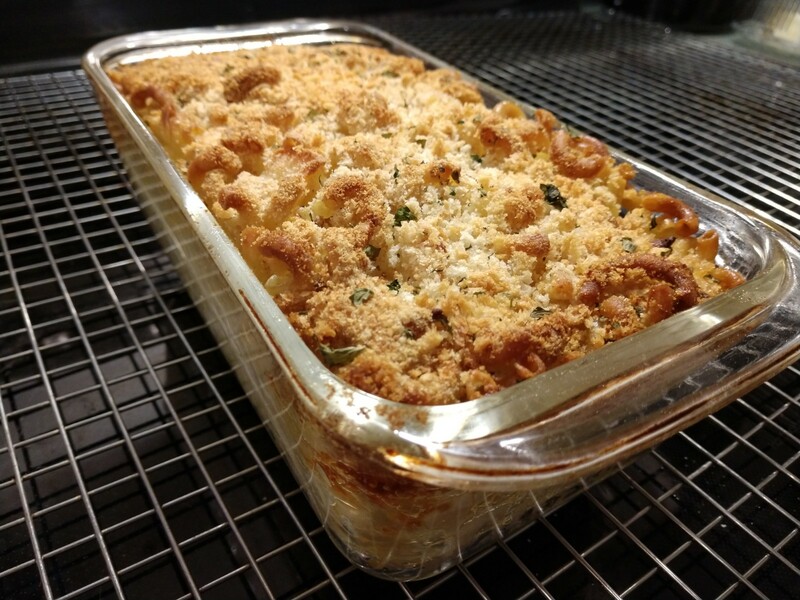 Just the best Baked Macaroni recipe ever! Break 3 eggs and pour over macaroni. 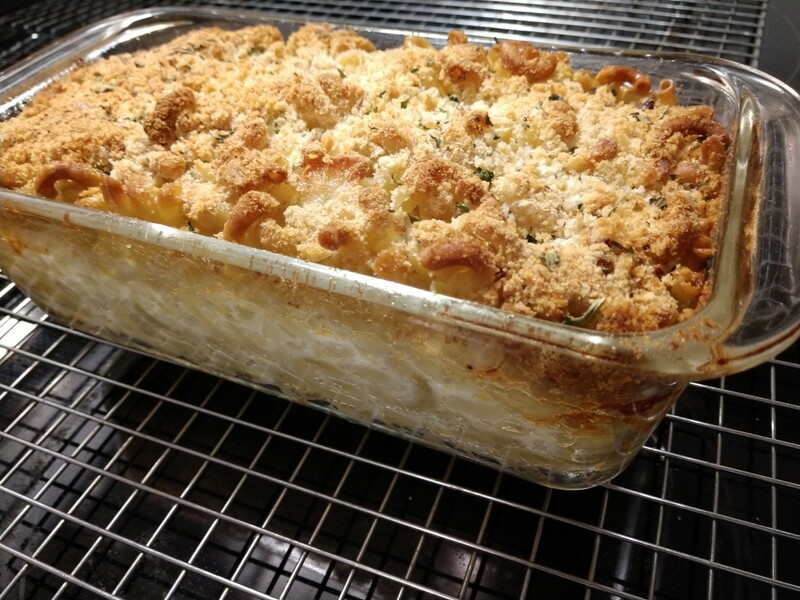 Fill baking dish with milk to almost cover macaroni. Honestly that is the way the recipe was given to me. It is pretty forgiving. 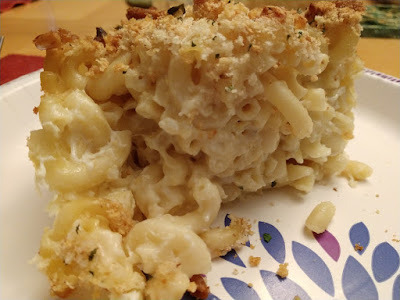 Just boil macaroni and add cheese. I have used what ever cheese I have in the house. Mom used American. It is a good basic recipe you can build to fit your taste.